Atlanta Track Club's Corporate Membership is designed to elevate your company's corporate wellness in a simple, affordable way. 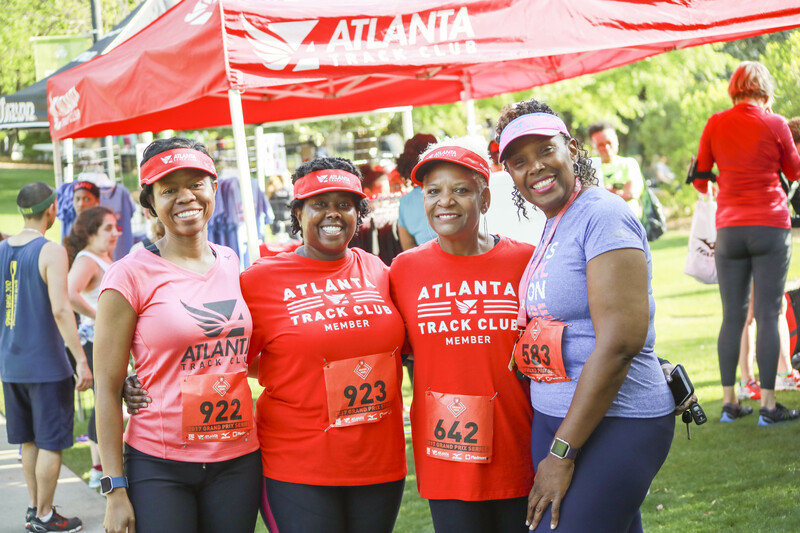 With a Corporate Membership, companies not only offer employees a great benefit, but also build community, competition and camarederie -- Atlanta Track Club's three core values -- among their employees. Learn more about how your company can build a Corporate Membership plan here. See the full range of benefits available to companies and employees here.